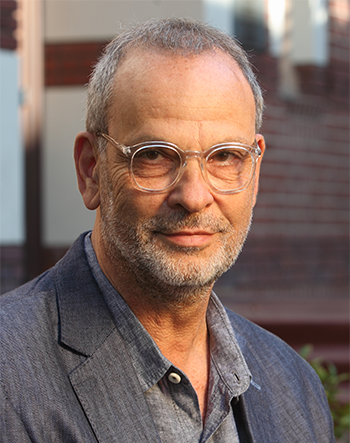 Dan Simon is the Richard L. and Maria B. Crutcher Professor of Law and Psychology at the Gould School of Law and has a secondary appointment at the Department of Psychology, both at the University of Southern California. 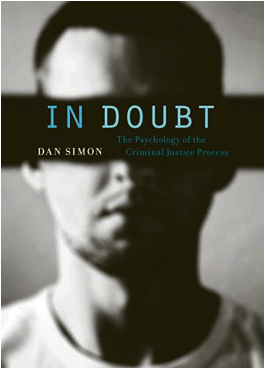 Simon specializes in the field of Law & Psychology, and has published widely in both legal and experimental psychological journals. Simon has been a visiting professor at Yale Law School and Harvard Law School. Before joining the University of Southern California, he was a faculty member of the Law School at the University of Haifa, in Israel. He earned an S.J.D. degree from Harvard Law School, an MBA from INSEAD in Fontainebleau, France, and an LL.B. from Tel Aviv University. Prior to joining academia, he worked as an attorney for the Association for Civil Rights in Israel.